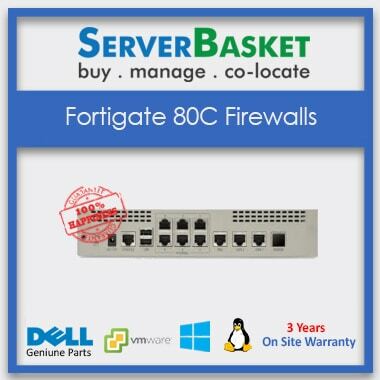 The next-gen firewalls are built-in with threat intelligence security services and security processors developed by FortiGuard labs to ensure best protection services and deliver high-end performance, also including the encrypted traffic. 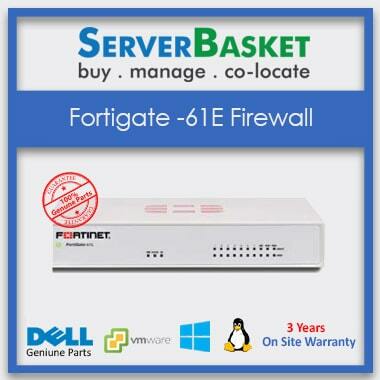 FortiGate, in fact, is trying to reduce the complexity by bringing up the automated appearance to users and networks. It is also now providing security ratings to adopt the best security methods based on the given ratings. 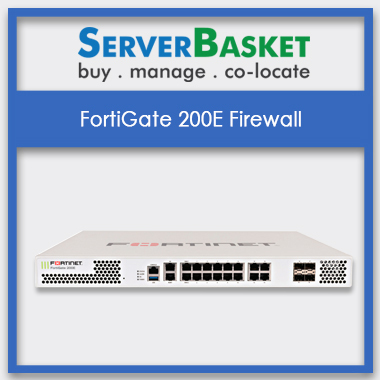 FortiGate firewall is designed with a lot of advancement to meet the demand of the security issues in the network. 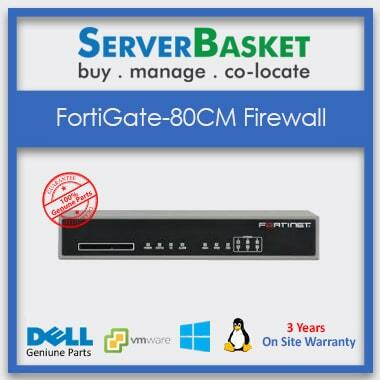 There is no way in compromising with the design of the firewall. 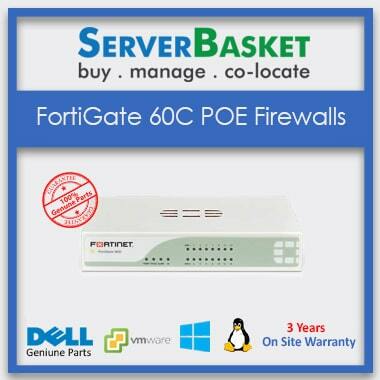 The cost of the device can meet up security, control, and speed requirements that would reach out to many enterprises. Security can be achieved with different mechanisms. Actions can be taken according to which visibility tools notify about the incidents. Controls help you stop insecure behaviours before they start. Mitigation provides clean-up option after anything happens. 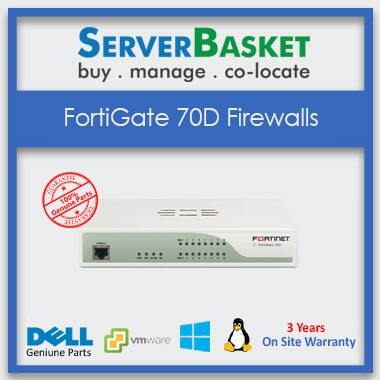 FortiGate now provides secure and high performing security devices that are perfect for any network security. we at Server Basket provide 24/7 customer support via live chat, emails, toll-free number round the clock. 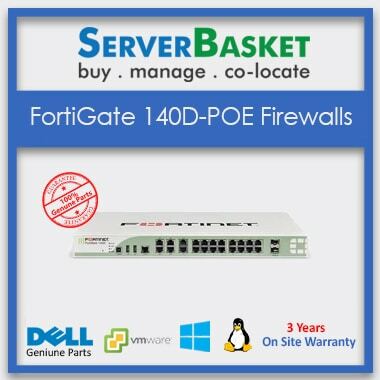 Any issue regarding technical or non-technical we are also here in helping hands. Customer’s satisfaction is the top priority. Automation plays a major role in solving the challenges that are growing pile by pile due to the scarcity of security expertise. Automation enables to respond to the attacks and overcome them in the shortest time possible. Detecting and responding to the advanced threats in any provisional environment, helps in fixing the network issues in no time. 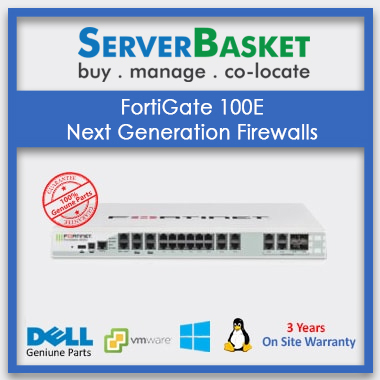 Fortinet on its way to introduce the industry’s fastest 100 GBPS plus next-generation firewall appliances to scale up the enterprise ability. We at Server Basket always here to give the latest updates coming into the market from Fortinet and keep updating our customers time to time. 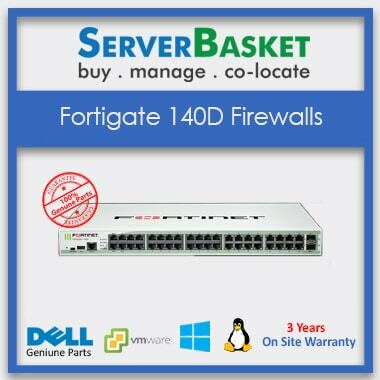 We deliver the FortiGate Firewall to any location in India like Chandigarh, Lucknow Noida, Jaipur, Nagpur, Bangalore, Pune, Hyderabad, Mumbai etc within the lesser time possible with no delay. 100% genuine products, no need to worry we guarantee it. Server Basket is a website to rely on purchasing any product from us.